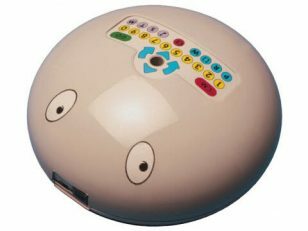 Using robots in the English class is a creative and stimulating experience for children. 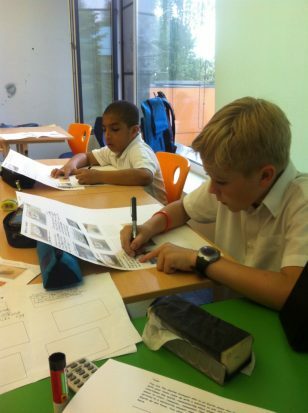 They get the chance to develop not just their computing skills but also have a purpose and motivating reason to write. 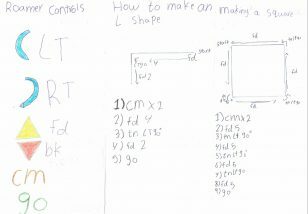 If you would like a free copy of this instruction unit of work then do register your interest here. 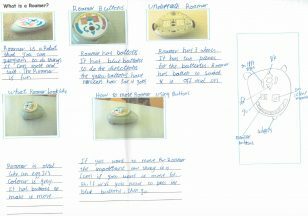 I first began using robots in the English class as far back as 2004 when I began to realise that children often struggled with writing instructions. They quickly understood the format but would often miss out vital parts of the instruction, I presume it is because the procedures they are often asked to write are so familiar and possibly even boring. 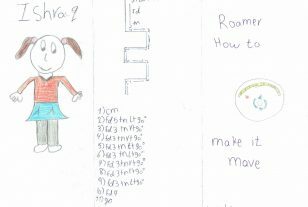 How many times is a children asked to write instructions for making tea or toast during the primary phase? There were other obvious benefits at the time especially for children new to English (EAL) and those who struggled with literacy as I could provide symbol cards which they could then use in their writing. Later on as the words became more familiar they were able to expand these symbols into complete sentences. As previously mention in our projects page I was given the opportunity to bring the new Roamer along with me to Moscow and what a time we had. 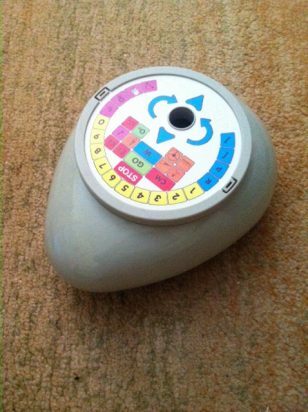 I used the Roamer in many sessions. The one that I found to be the most interesting was using it within ESL lessons. 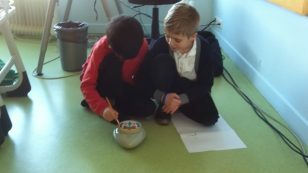 The children used the Roamer to learn about instructional writing. I have written a review of this work in my regular section called “Maggie’s Place” which appears in the online magazine ICT in Practice Magazine. 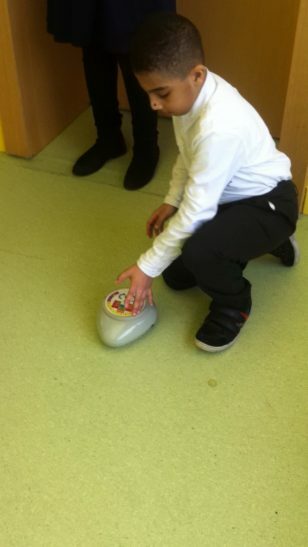 You would have thought that after about six weeks work they would have got fed up with the robot, not a chance! 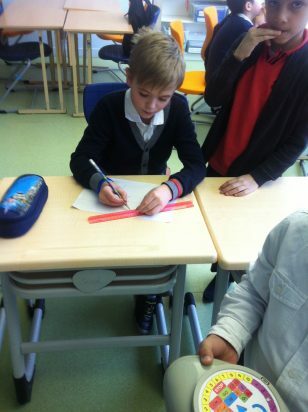 They then continued with a new unit of work involving report writing. 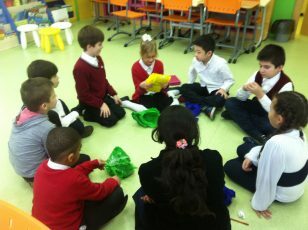 They followed the usual type of scheme that would be part of the literacy strategies. 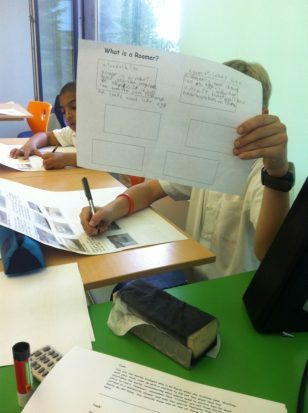 Extra differentiation to support EAL students was provided and they then went on the make reports. If your school is interested in purchasing Roamer Too then you can find details on Valiant Technologies Website.